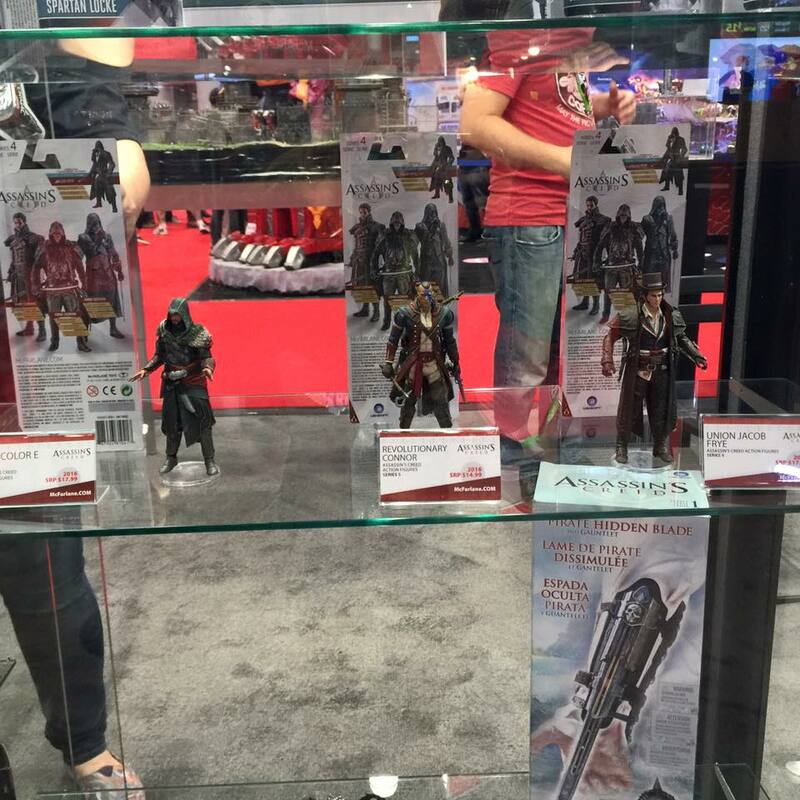 Series 5 have been revealed at NYCC 2015! 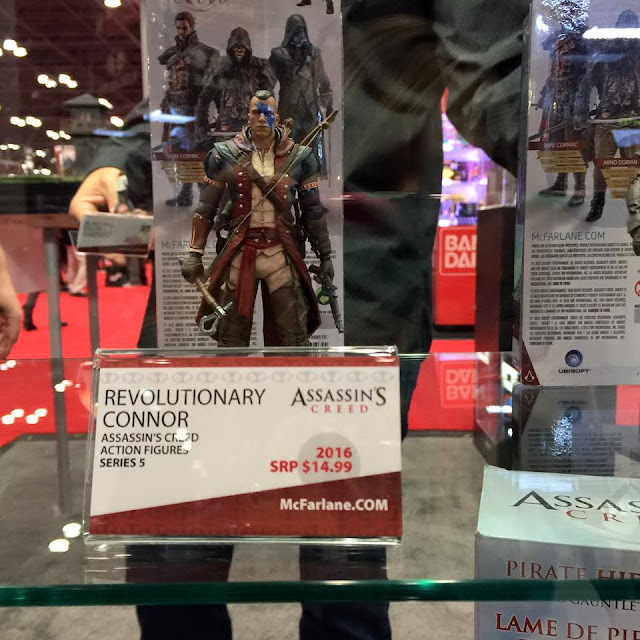 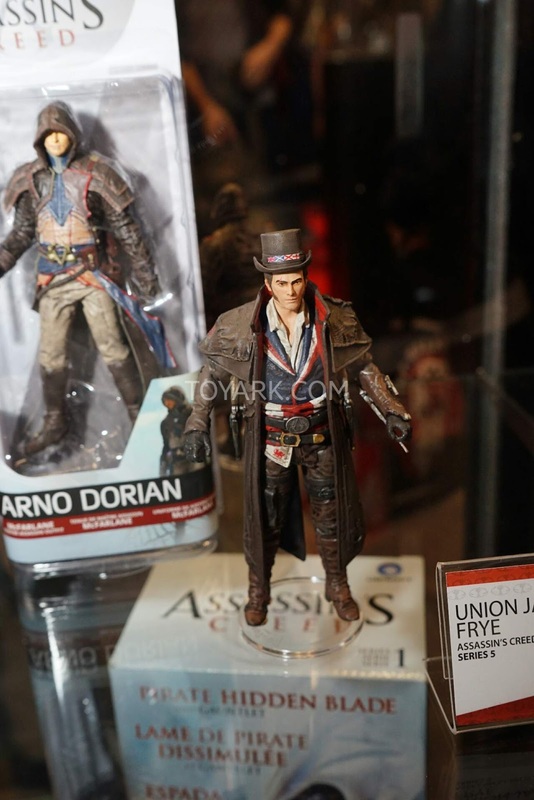 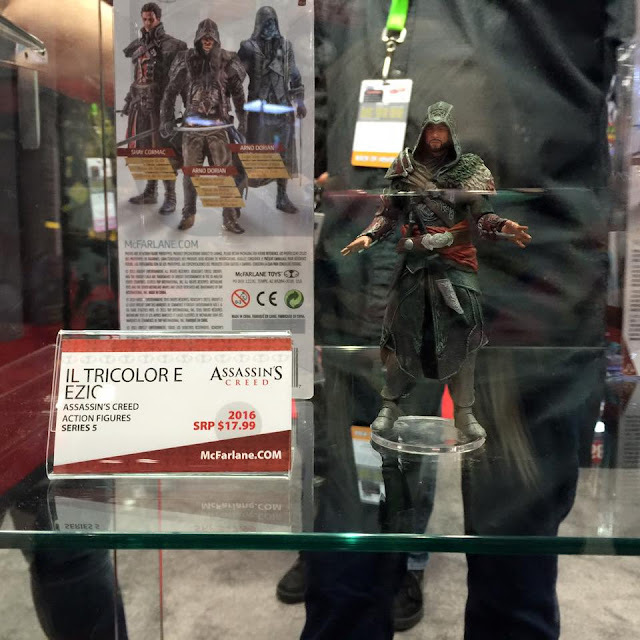 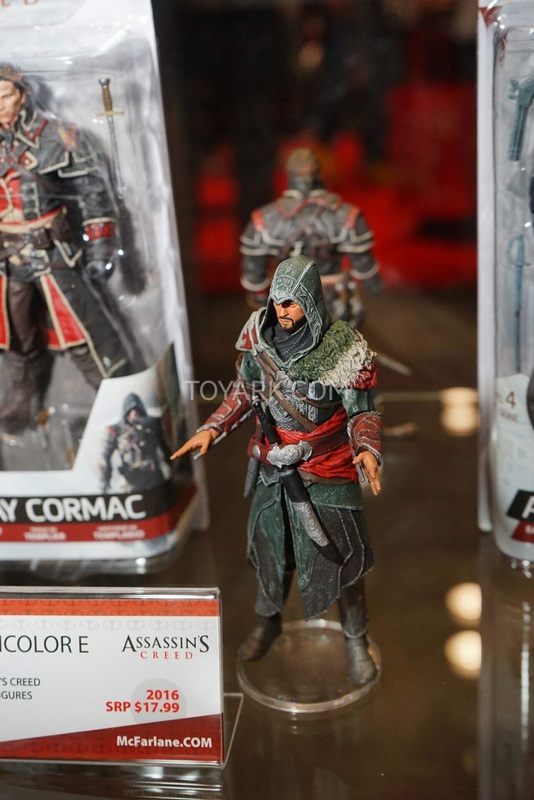 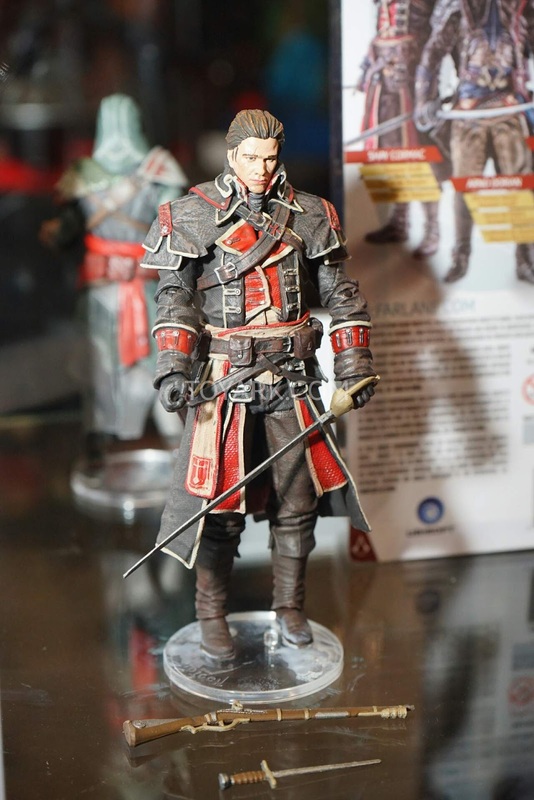 That's a nice Jacob figure and it's nice to see Ezio and Connor getting some love, even though they are just essentially repaints. 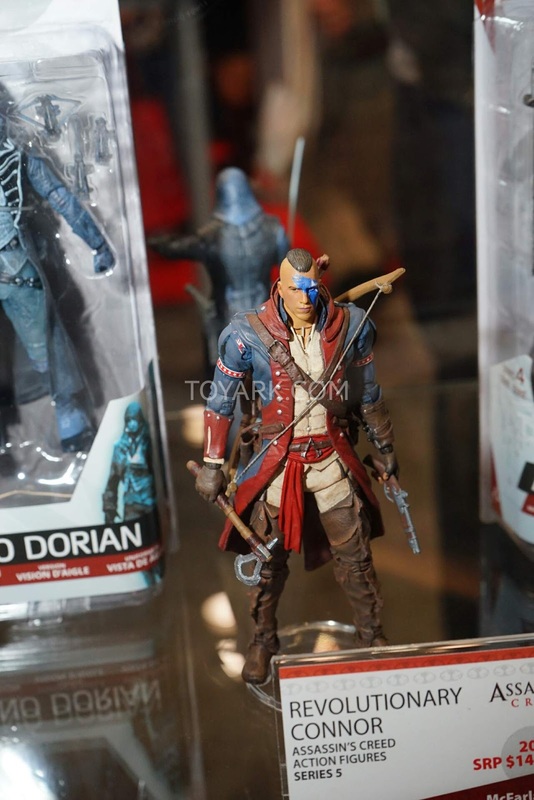 Would have liked to see "Old Man" Altair or AC3's Achilles Davenport. Also some Series 4 pics if you haven't seen those before. 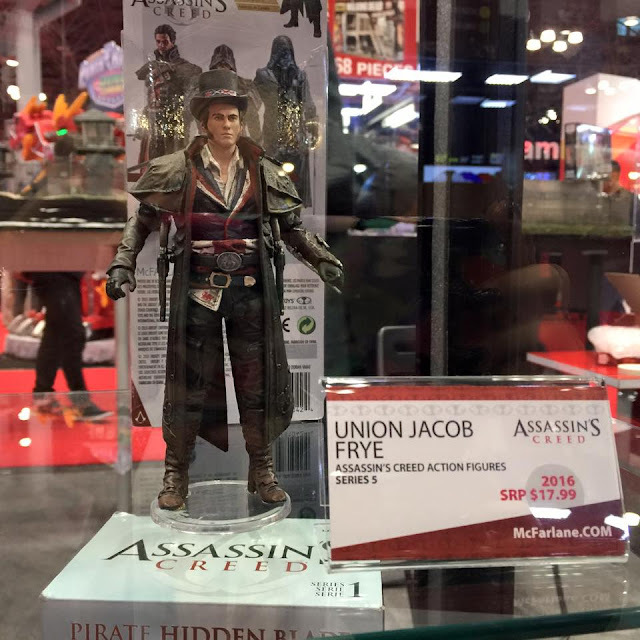 There seems to be an addition to Series 4 as well, with the inclusion of Jacob. This will be sold at NYCC 2015. 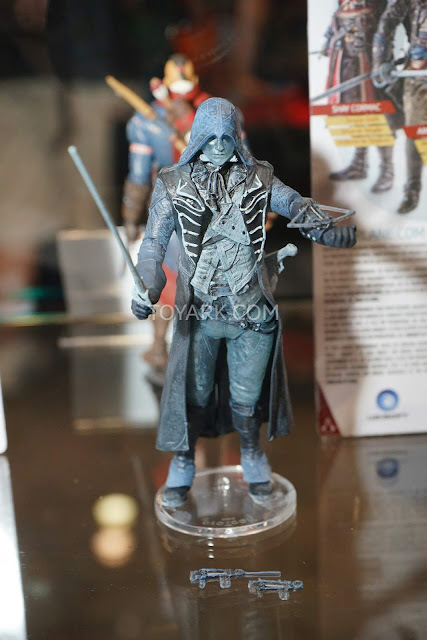 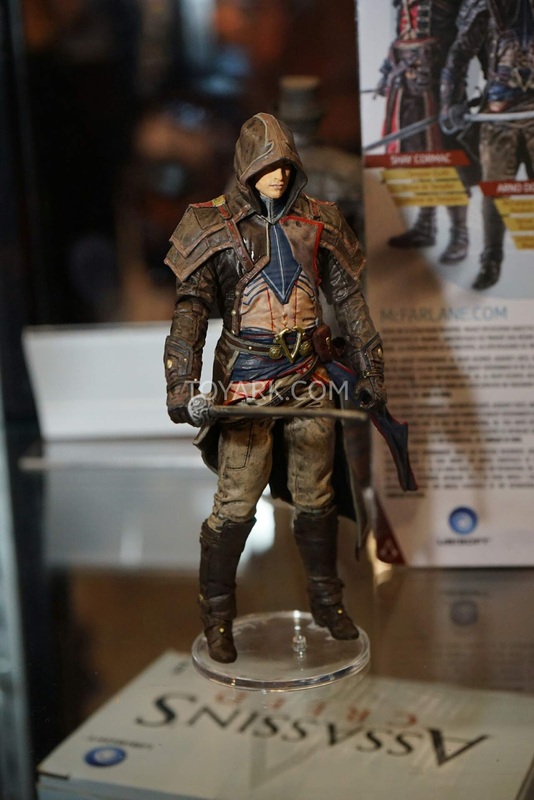 I'll be updating this post with more pics of McFarlane Toys' Assassin's Creed stuff on display from various sources, so you can check back to see if there's anything else new. Get Your Assassin's Creed Figures at Entertainment Earth! 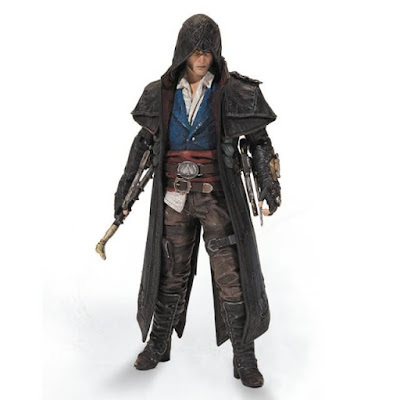 I heard a lot about the movie from the Absolute Essays Reliable Writing services so I decided to watch the film and i was happy that the movie did not let me down as it had all what I wanted to watch for that special occasion.